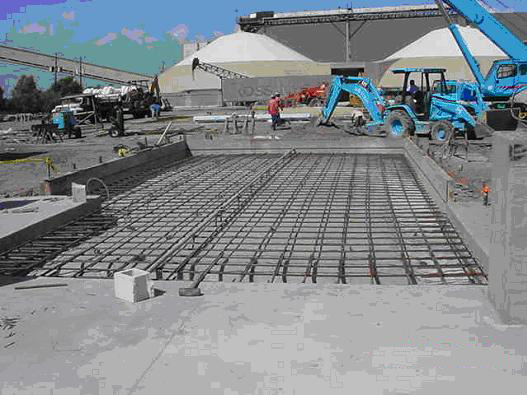 S&B Industrial Minerals contracted with Mouat to provide a greenfield perlite processing plant in Brunswick, Georgia. 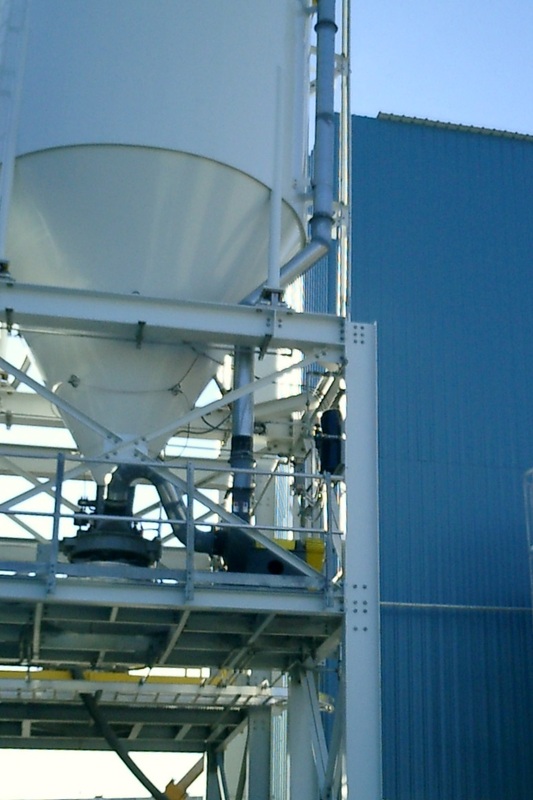 As part of this contract, Mouat designed, fabricated and installed a new building and installed process equipment including a rotary dryer, material conveying equipment and a new screen tower to dry, screen and store granular perlite. Mouat’s scope of work included the environmental systems and electrical controls. Mouat was responsible for site preparation and installation of a rail spur as well as the design and construction of office and lab buildings.